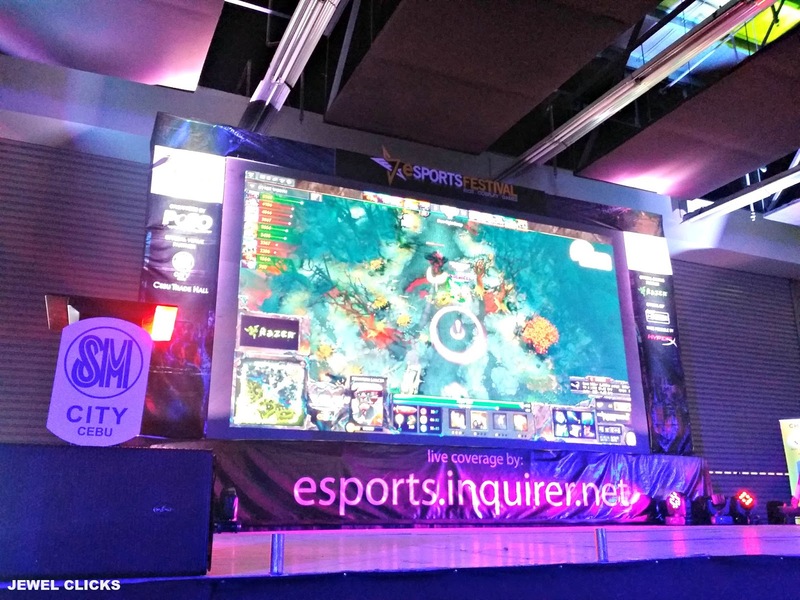 Ever wondering just how big has eSports become? Oh well, I am not referring to traditional sport like football or basketball. I’m talking about eSports – also known as competitive gaming, electronic sports or professional gaming – a type of video game competition where professional players battle for the highest rank and the top prize. 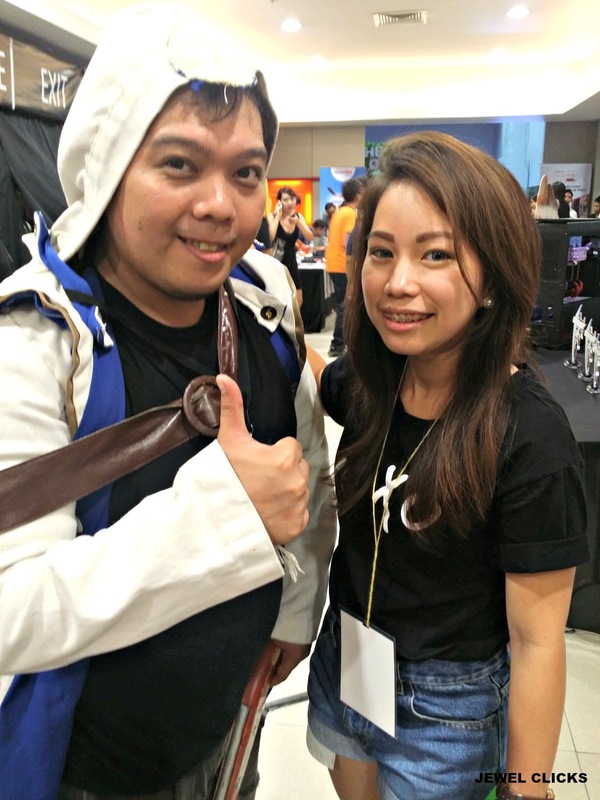 What is Philippine eSports Organization? 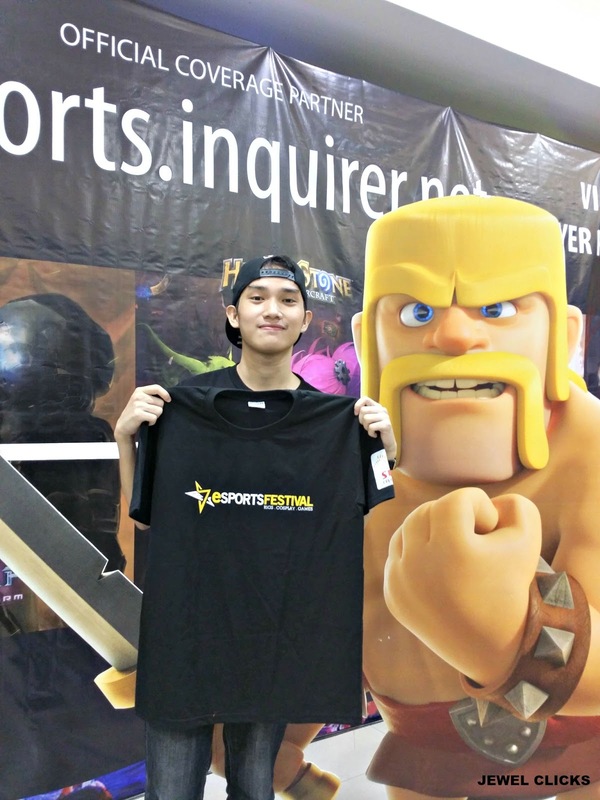 Philippine eSports Organization is part of a huge world organization called International eSports Federation which was founded by the Korean Government. 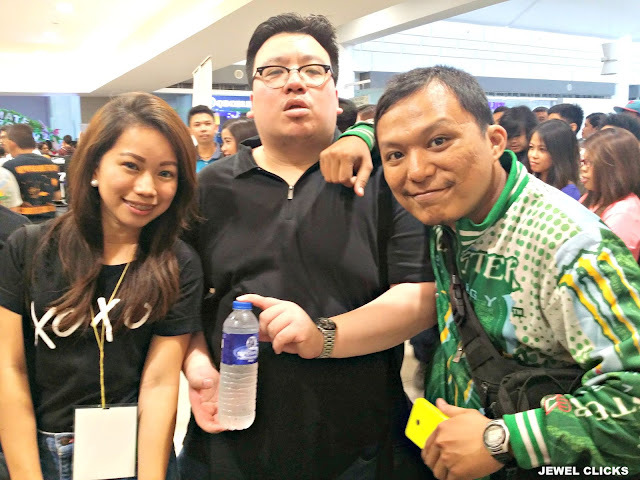 PeSO is founded by Brian Lim, an owner of numerous businesses in the country, and is operated together with one of the popular eSports icon here in the Philippines Irymarc "Tryke" Gutierrez. 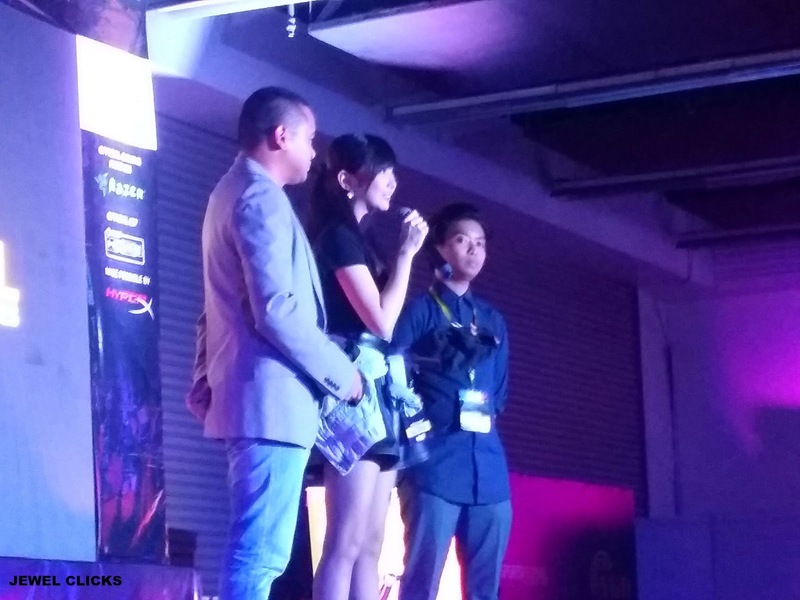 PeSO and Alodia Gosiengfiao are the organizers for the upcoming eSports Manila Festival 2016. 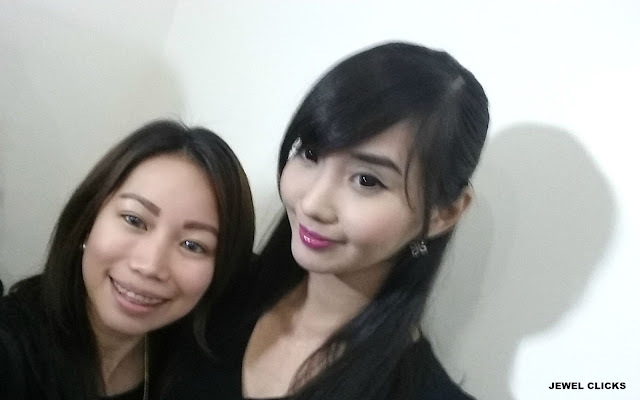 Alodia Gosiengfiao is an international cosplay icon and has been guesting and judging in different cosplay conventions around the world for the past few years. 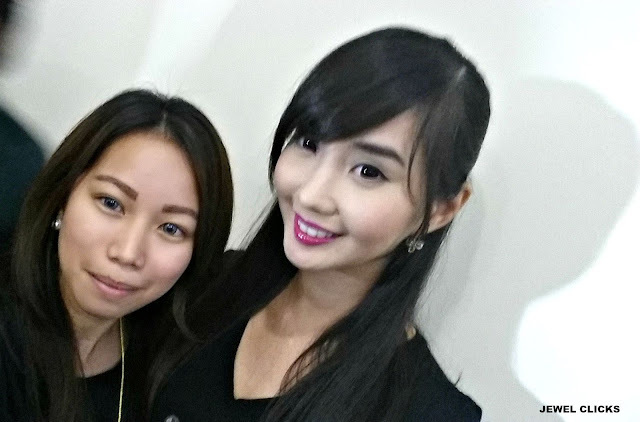 She is the country's Cosplay Queen and as a gamer herself Alodia decided to come in and help organize eSports Festival to help and contribute to the growth of the gaming and cosplay community. Few weeks ago, eSports Festival Cebu held once again at SM City Cebu for three days! 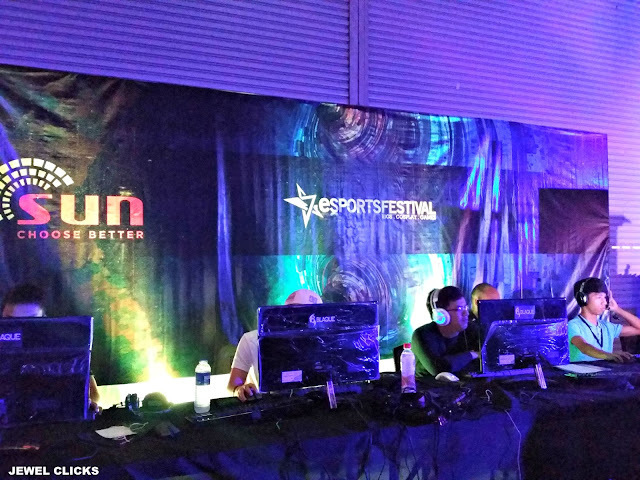 ESF Cebu is the most popular gaming event in Visayas and Mindanao which started back in 2012. It is the home of the national qualifiers of the IeSF World Championship. 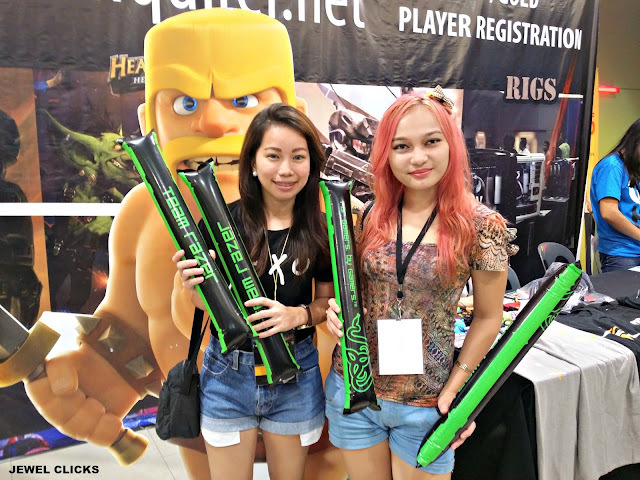 The winners of the annual event are sent to the eSports World Championship to represent the Philippines to compete against the best in the world. On last day of ESF Cebu, I went with my brother and bumped to my college friends! 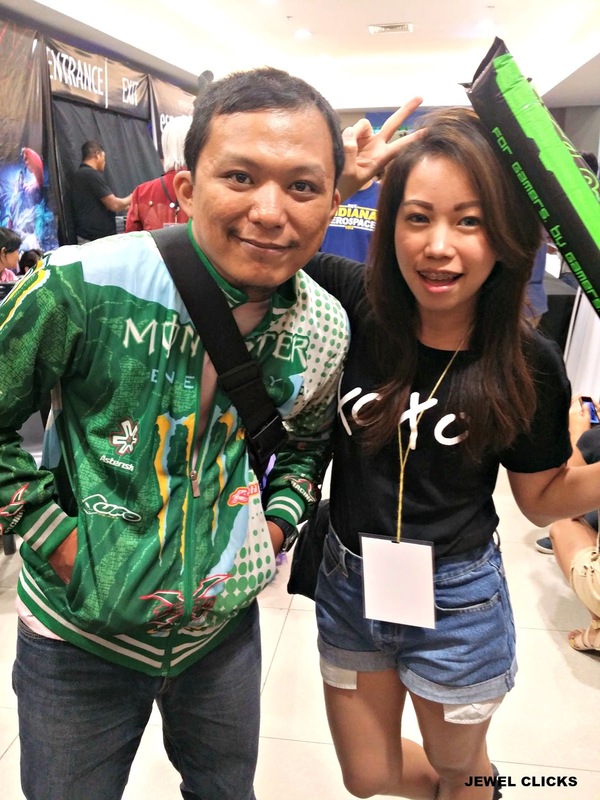 My brother Gelo and his eSports Festival shirt. 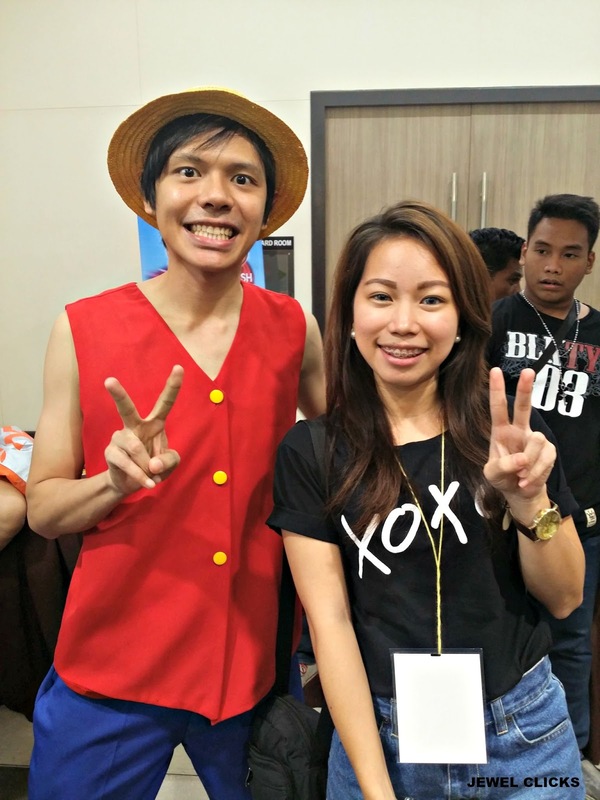 and cosplayer as Luffy of One Piece!